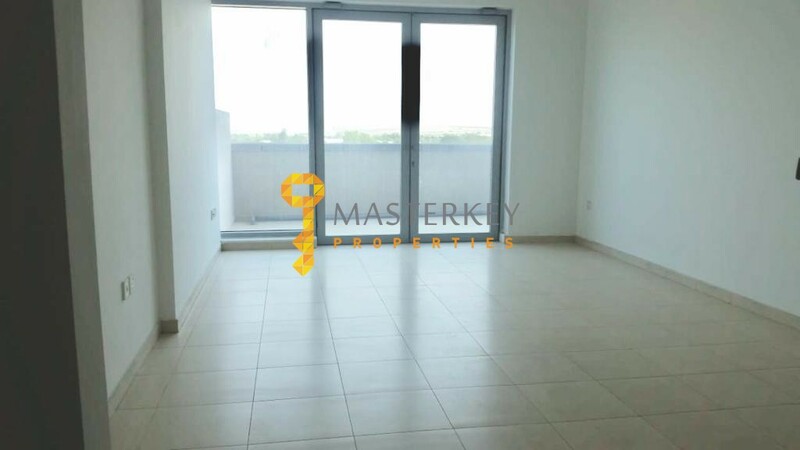 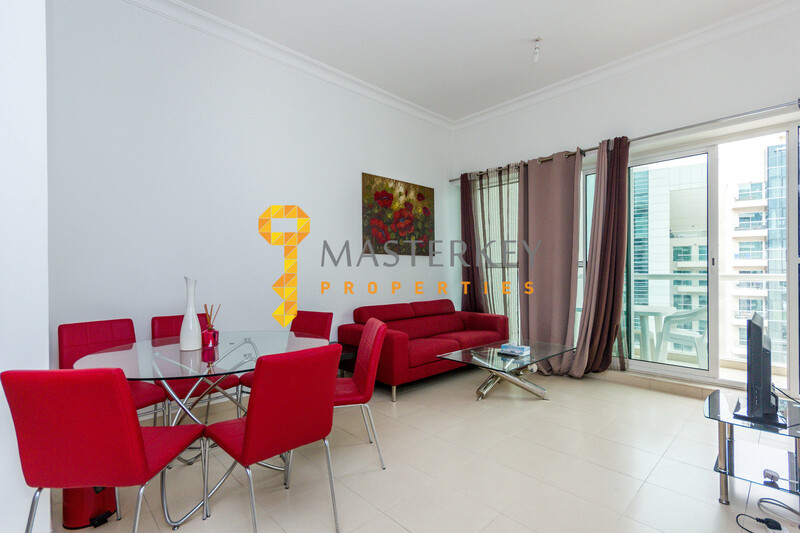 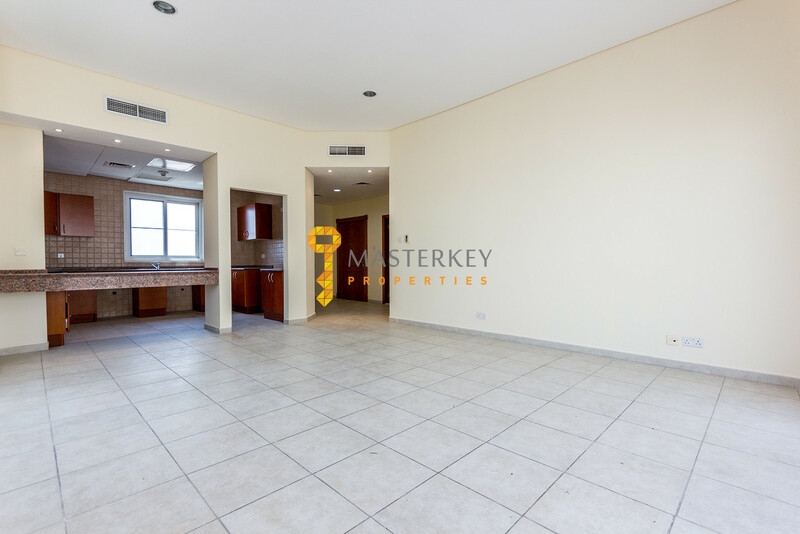 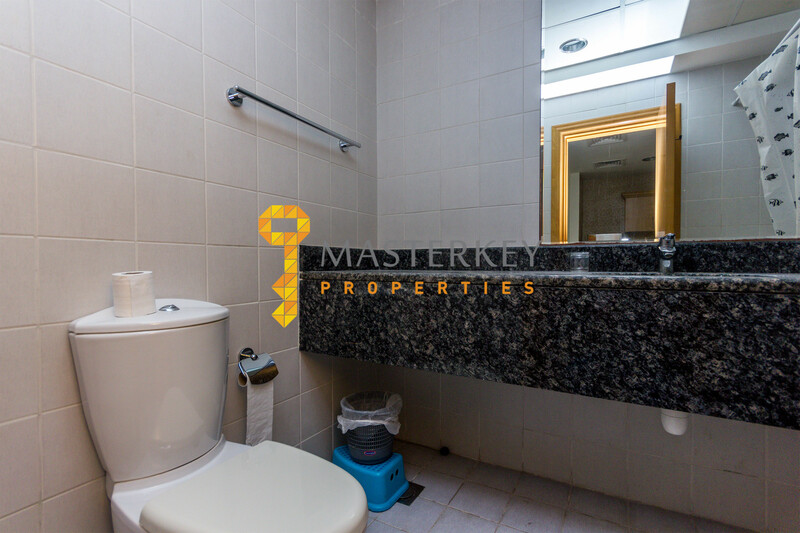 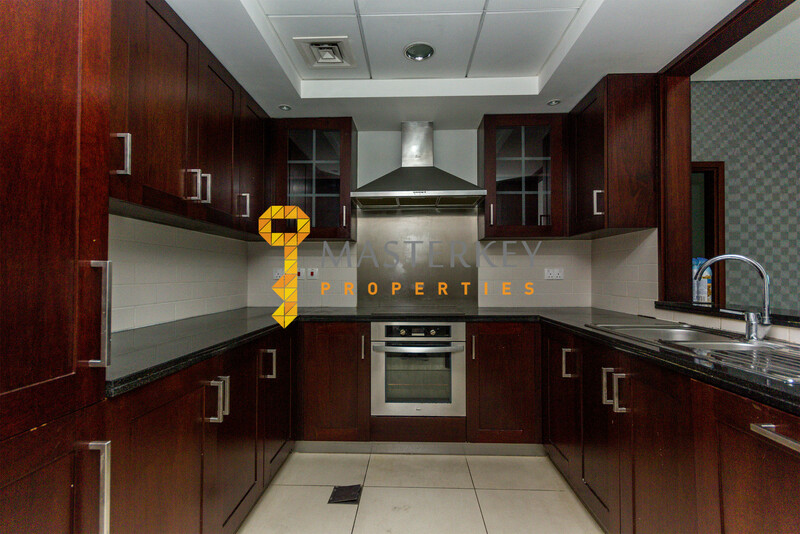 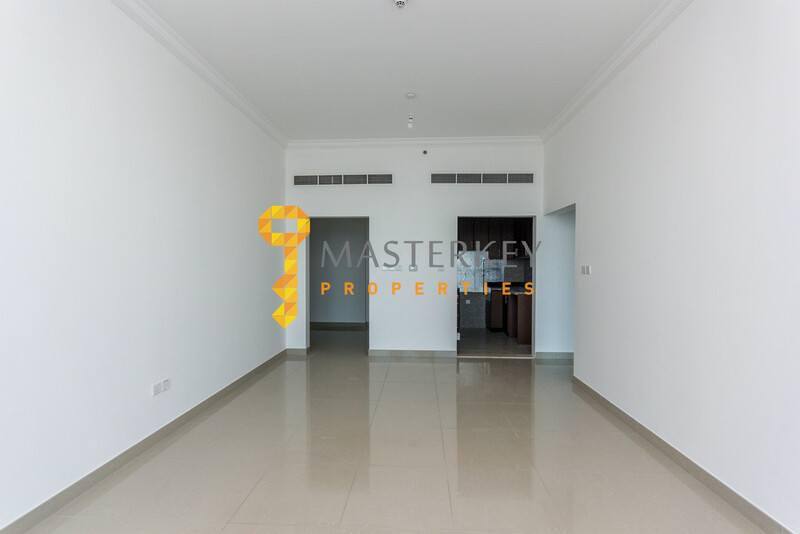 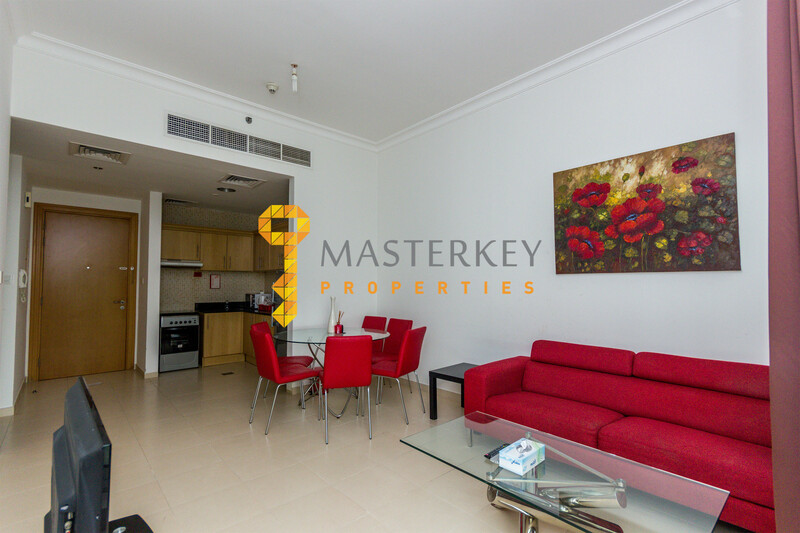 Masterkey Properties is offering you a 1 Bedroom: Furnished Apartment in Mayfair Residency; ready to move in. 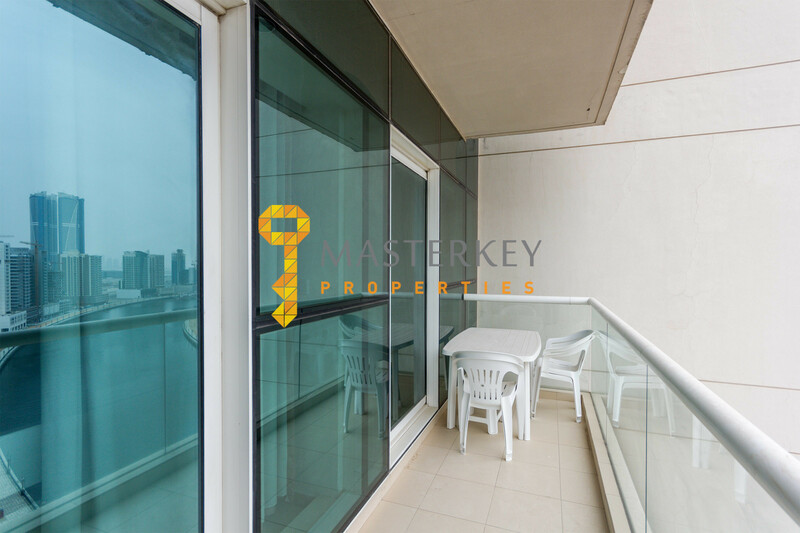 Natural light that comes through the balcony glass walls give a glow and brightness in the cozy apartment. 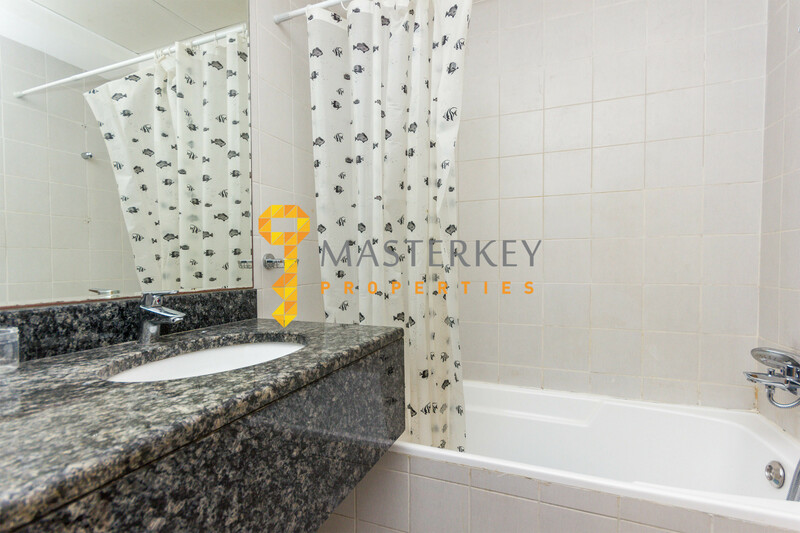 Our Portal https://masterkeyproperties.com to view our exclusive portfolio.